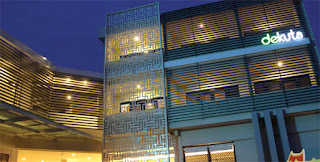 A modern Boutique Hotel located in the tourist center of Kuta, two minutes away from the Kuta Beach. We have Nebula Restaurant which serves unique cuisines of combination Asian and European influences. Good English (written & spoken). Energetic, innovate, able to work under pressure. (before July 31rd, 2016) or bring your CV to Poppies Lane II No. 8. Only shortlisted candidate will be invited for interview.